Kindle the Flame® Women's Conference: Reflect. Renew. Rekindle. Join us on the Rhema USA campus September 27–29, 2018! 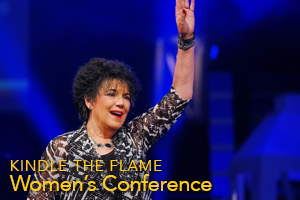 Lynette Hagin's Kindle the Flame® Women's Conference is one of a kind! This unique conference draws women from around the world. The 2018 event will focus on time to reflect, renew, and rekindle in God's presence. Speakers this year include Lynette Hagin, Denise Hagin Burns, Patsy Cameneti, Jill Donovan (founder of Rustic Cuff and author of The Kindness Effect), Marci Glisson, and Jen Tringale. 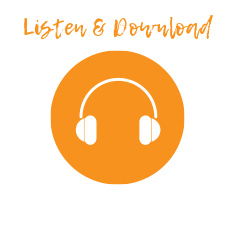 Their inspirational messages along with powerful times in worship, sisterhood, and connection with God will be life changing! For more details, visit rhema.org/ktf or call 1-866-312-0972. Don't forget the early bird discount ends September 15!